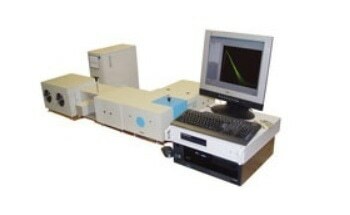 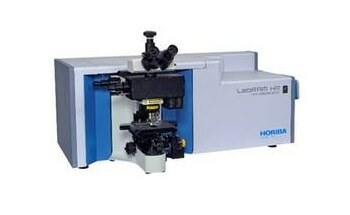 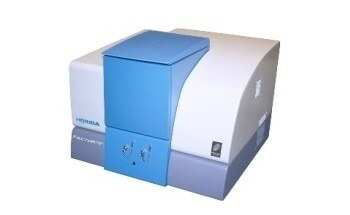 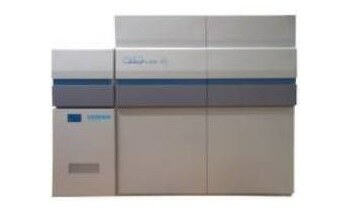 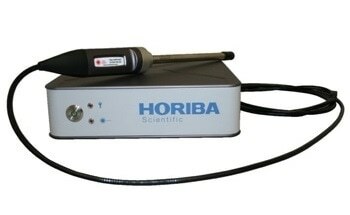 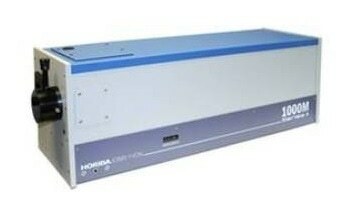 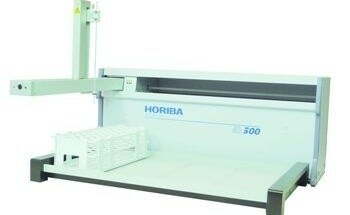 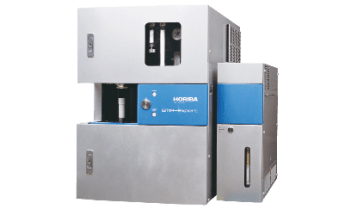 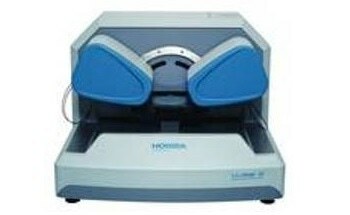 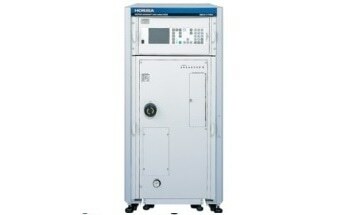 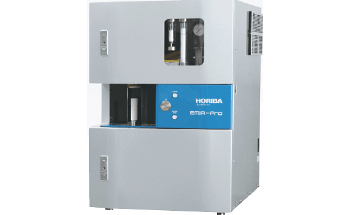 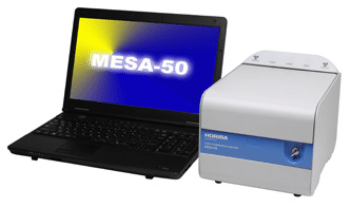 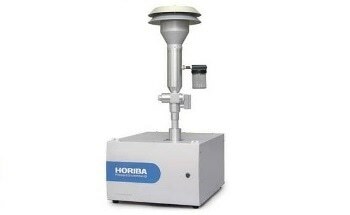 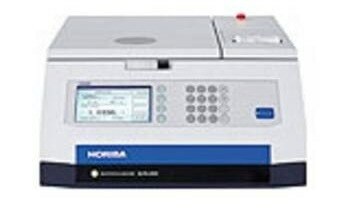 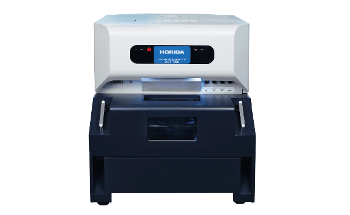 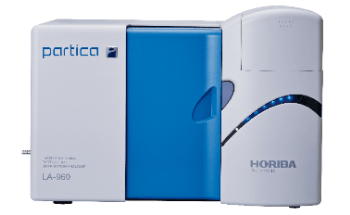 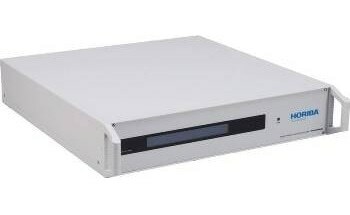 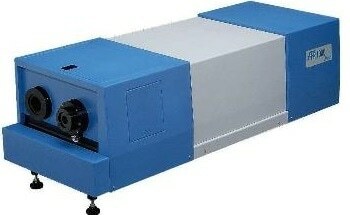 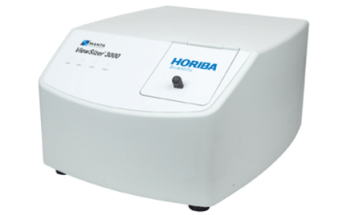 HORIBA offers a flexible surface plasmon resonance imaging system called OpenPlex. 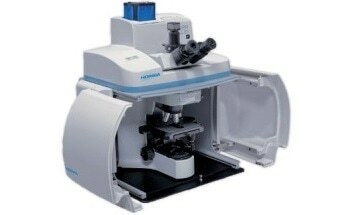 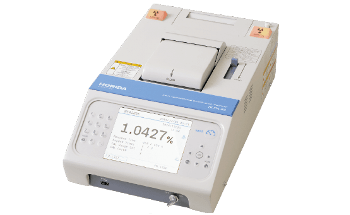 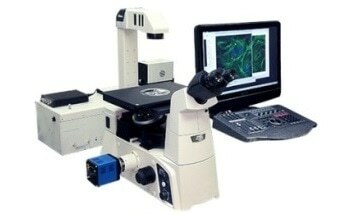 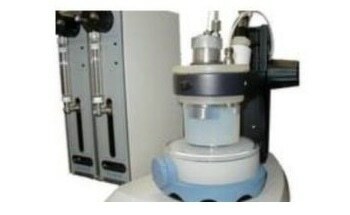 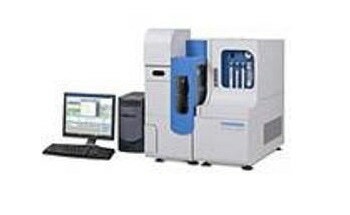 The system is specifically designed to meet the needs of biophysicists, biologists and biochemists. 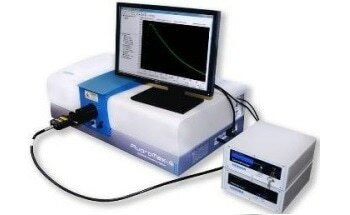 OpenPlex is capable of detecting molecules and helps in developing label-free and multiplexed bio-assays. 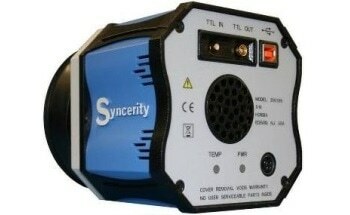 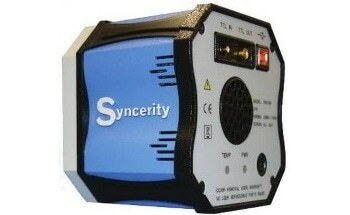 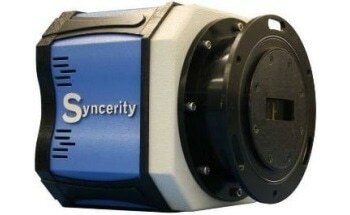 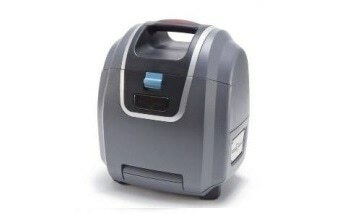 It is rugged, compact, versatile, and easy to use. 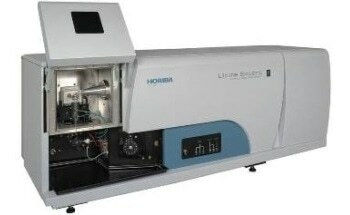 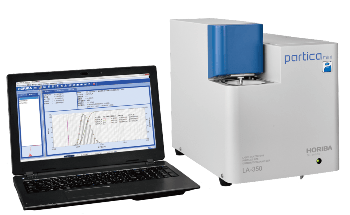 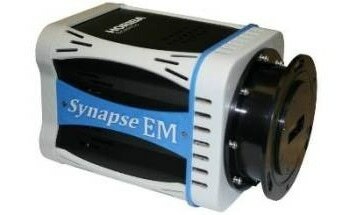 The system’s manual operation and dedicated sensor chips allow users to explore a range of experiments, covering biomolecular, chemistry, biochemistry and physico-chemistry interactions. 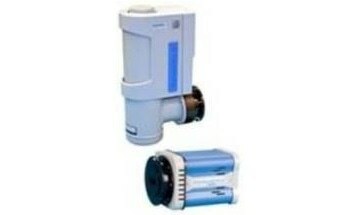 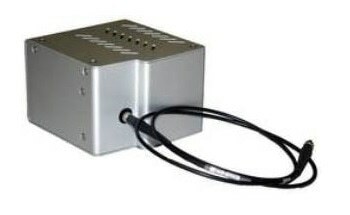 Three different flow cell configurations are available to choose from. 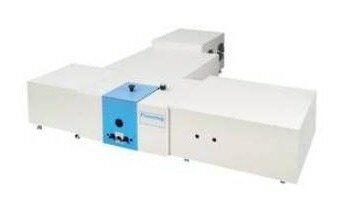 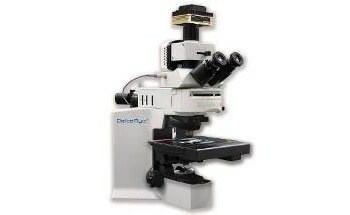 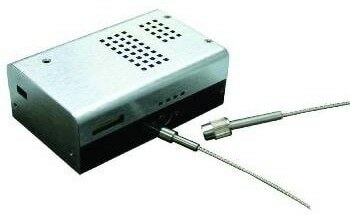 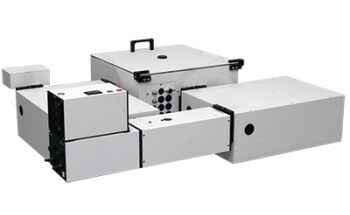 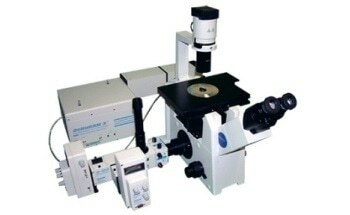 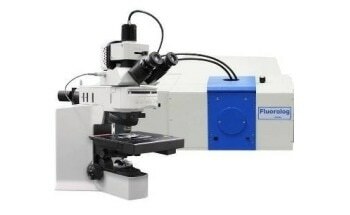 They include normal flow cell for standard surface plasmon resonance imaging experiments ; Cuvette cell, compatible with electrochemistry measurements ; and Window flow cell, compatible with fluorescence measurements.